MOSCOW (AP) — The Kremlin says the Russian military has successful tested a new hypersonic glide vehicle. 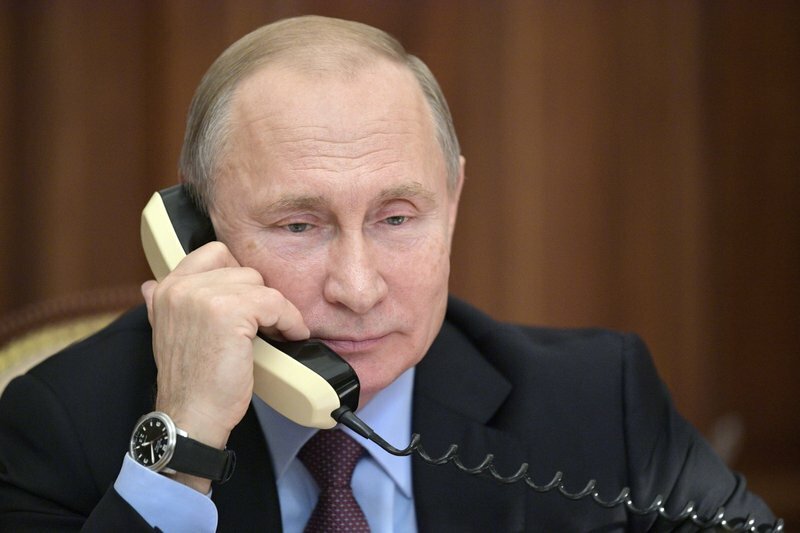 It said Russian President Vladimir Putin oversaw the test launch of the Avangard vehicle from the Defense Ministry’s control room. In Wednesday’ test, the weapon was launched from the Dombarovskiy missile base in the southern Ural Mountains. The Kremlin says it successfully hit a designated practice target on the Kura shooting range on Kamchatka, 6,000 kilometers (3,700 miles) away. Putin named the Avangard, which is among the array of new nuclear weapons that Putin presented in March, saying they can’t be intercepted.